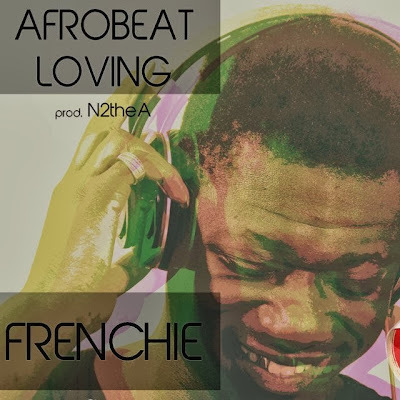 Releasing his first solo digital single this year, UK-based Congo act Frenchie debuts ‘Afrobeat Loving’. Sampling LL Cool J's 1996 track ‘Doin It’, Frenchie brings his own twist to the N2theA produced song. Frenchie featured on DJ Afro B's ‘#OhMyAfrobeats’ earlier this year alongside Tribal Magz, and also released ‘Mwana Ya Maman’ in honour of Congo's 53rd Independence Day in July. ‘Afrobeat Loving’ is a seductive sound not many Afrobeat artists have yet to capture in the current genre, mixing English with French and Lingala. Hmm.. Do we love it? Take a listen to ‘Afrobeat Loving’ below.